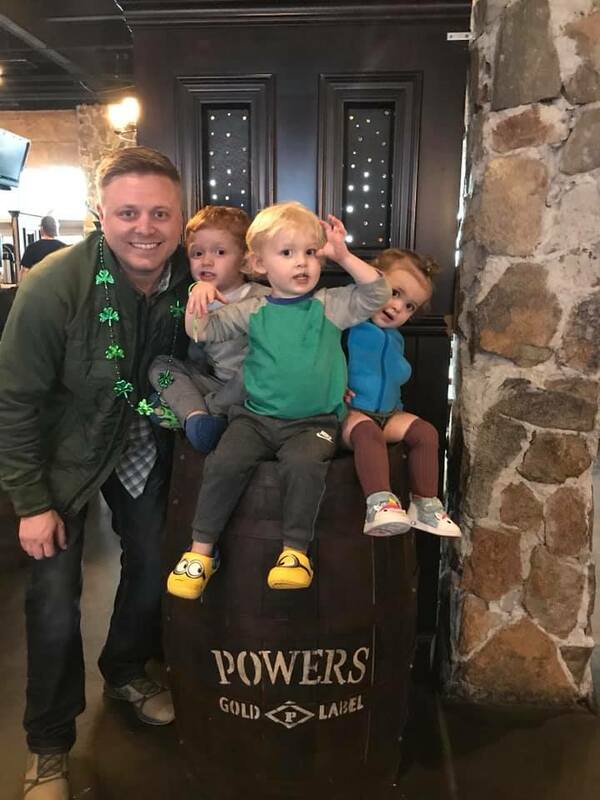 Fionn Maccool's » Tuesday is Family Night! It’s Family Night @ Fionn’s! Kids eat free with the purchase of an adult entree. Also, don’t forget our weekday #HappyHour from 4 – 7.